Priority Area 05 of the EUSDR “To manage environmental risks” is coordinated by Hungary (Ministry of Rural Development) and Romania (Ministry of Environment and Forests), with the involvement of a wide network of key players and stakeholders from the 14 countries of the Danube Region. Projects are one important manifestation of the EUSDR and an important tool to involve non-state stakeholders, local actors and civil society actively in the strategy. 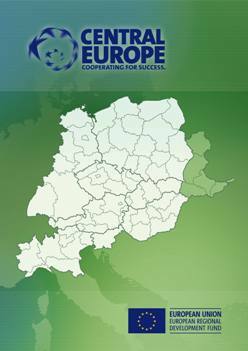 Here you can find an incomplete and non-judgmental listing of projects from all parts and thematic areas in the Danube basin. You will find information on the project, the operating partners, the timeline and possible reports. A hyperlink will guide you directly to the projects website. No upcoming events. Please browse the year or month calendar view to display past events.